Genoa CEO Giorgio Perinetti has revealed that the club are expecting AC Milan to table a bid for West Ham United target Krzysztof Piatek in the coming days. 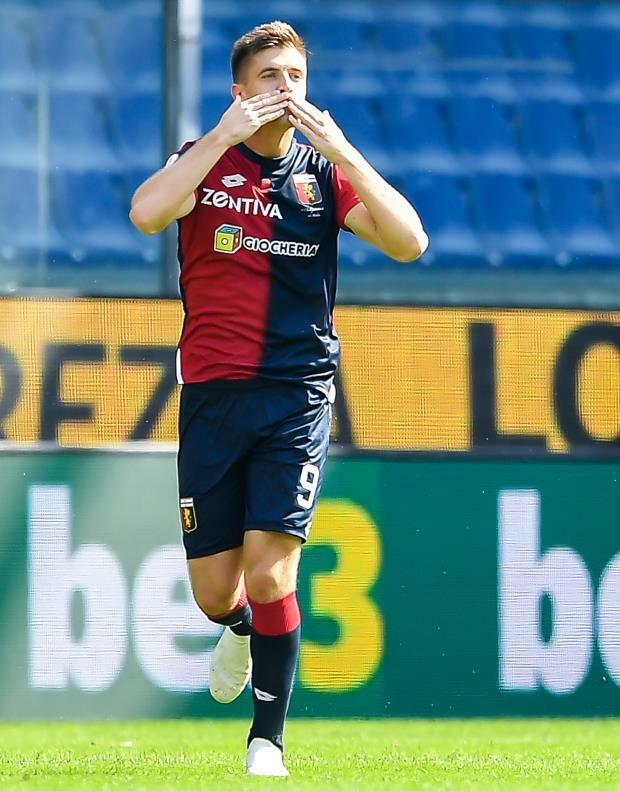 Piatek joined Genoa last summer and the Pole has taken the Serie A by storm in his first season in Italy, scoring 19 goals in 21 appearances in all competitions. The Italian club are under the threat of losing the striker in January as several clubs are eyeing taking him away from the Serie A outfit this month. They have already rejected a bid worth €35m from West Ham, but AC Milan are set to make a real push to land him this month as a replacement for Chelsea target Gonzalo Higuain. Genoa are aware of the interest in Piatek from the Serie A giants and Perinetti admits that they are preparing to receive an offer from the Rossoneri in the coming days. 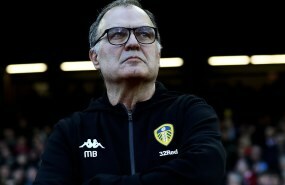 He told Italian outlet Calciomercato.com: “We have not received the offer yet. “We know the involvement of Milan for Piatek. We know that they could make an offer in the next few days. “Once we receive the offer, we’ll evaluate and get back to them. Genoa are reportedly asking for a fee of around €40m with another €5m to €6m as add-ons.